An excav­ation at St Mary’s school has revealed evidence of early medieval occupation, probably peaking between 1150 and 1250. 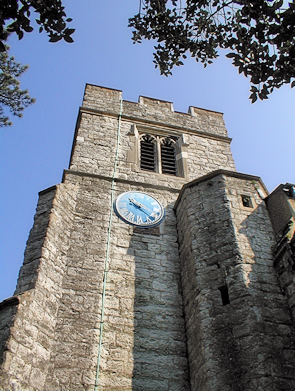 The parish church of St Mary-at-Finchley was first documented in 1274. From the mid-14th century, when much of the area was part of Bibbesworth manor, the Great North Road (as it later became) ran to the east of Church End, attracting commerce away to what is now East Finchley, and the old village became a woodland backwater, though the church was rebuilt in the 15th century. In 1826 Regent’s Park Road was constructed as part of a new through route from west London to the north and Church End slowly regained some vitality. Some Bibbesworth land was sold for building and Christ’s College was founded on Hendon Lane in 1858. The college’s first buildings have not survived but the main block of 1861 has, with a distinctive ‘pepper-pot’ stair-turret. Following the arrival of the railway in 1867, Lichfield Grove was laid out on former Bibbesworth land and other developers targeted Hendon Lane and Grass Farm to its west but progress was slow at first. Shown in the photo­graph at the top, Avenue House was extra­vag­antly rebuilt in the 1880s by HC Stephens of the ink-making family. ‘Inky’ Stephens left the property to the borough on his death and the house has been renamed in his honour. 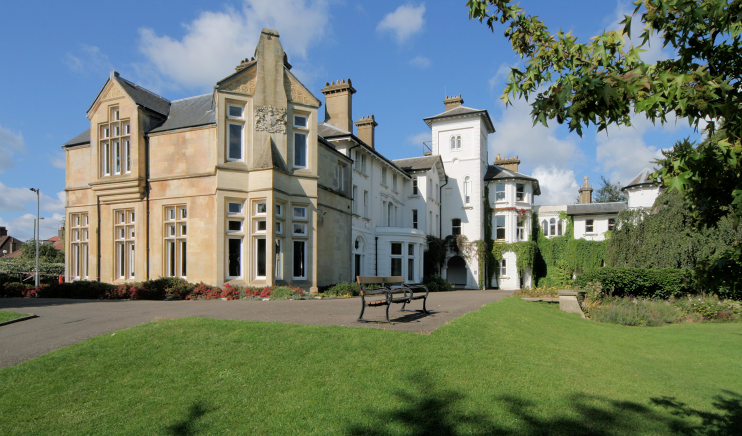 It serves as the base for several local groups and charities, including the Finchley Society, as well providing facil­ities for weddings, confer­ences and other functions. The gardens, which received a £2.1 million lottery grant in 2014, are open to the public every day in summer, free of charge. There’s an excellent café too. North Finchley gained commercial superi­ority over Church End but resid­ential devel­opment took off after the intro­duction of tram services in 1905 and the area was almost entirely built up by 1920. Flats and office blocks replaced many of the larger old properties after the Second World War but the Church End conser­vation area preserves the vicinity of Christ’s College and St Mary’s church. Like much of the Finchley district, Church End has a large Jewish population and a smaller minority of Indian origin, including both Hindus and Muslims.